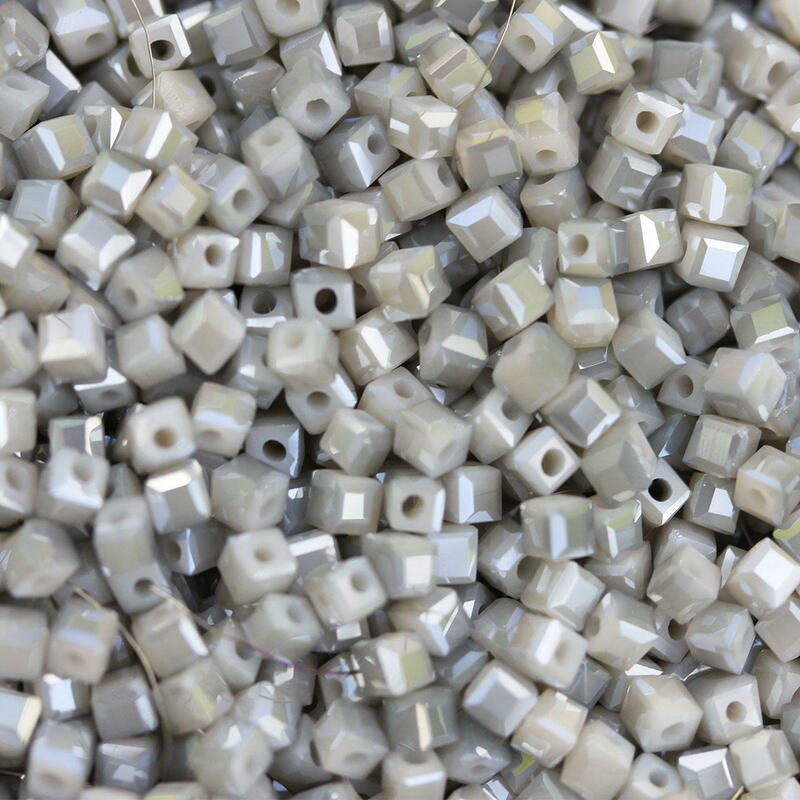 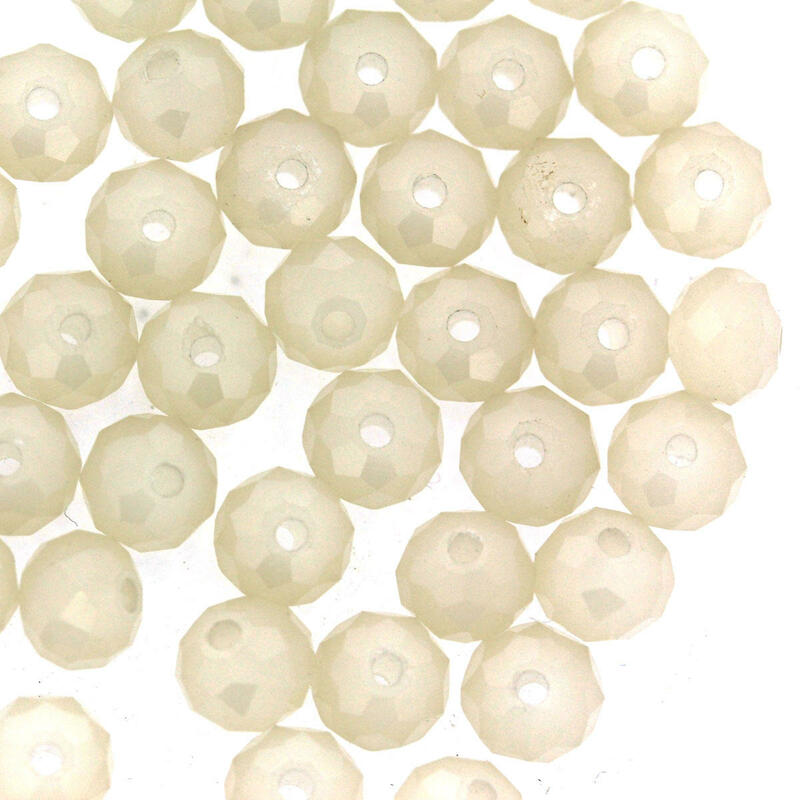 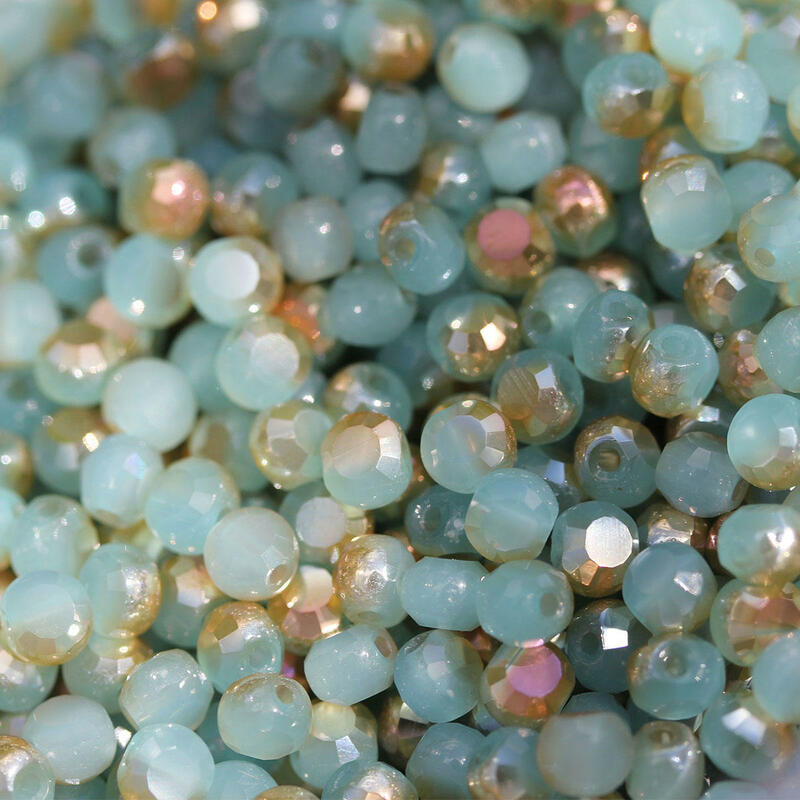 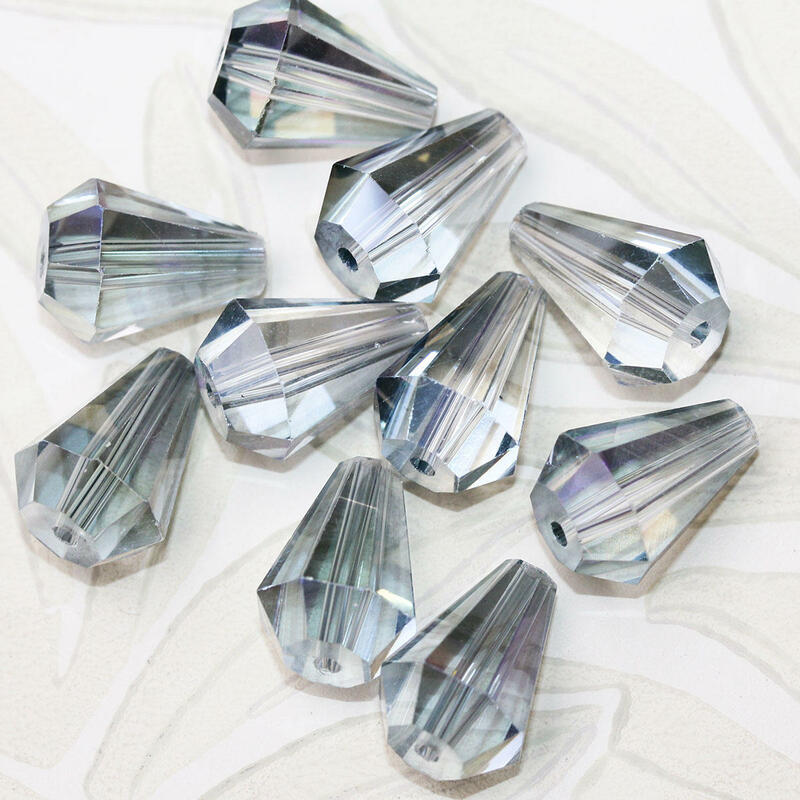 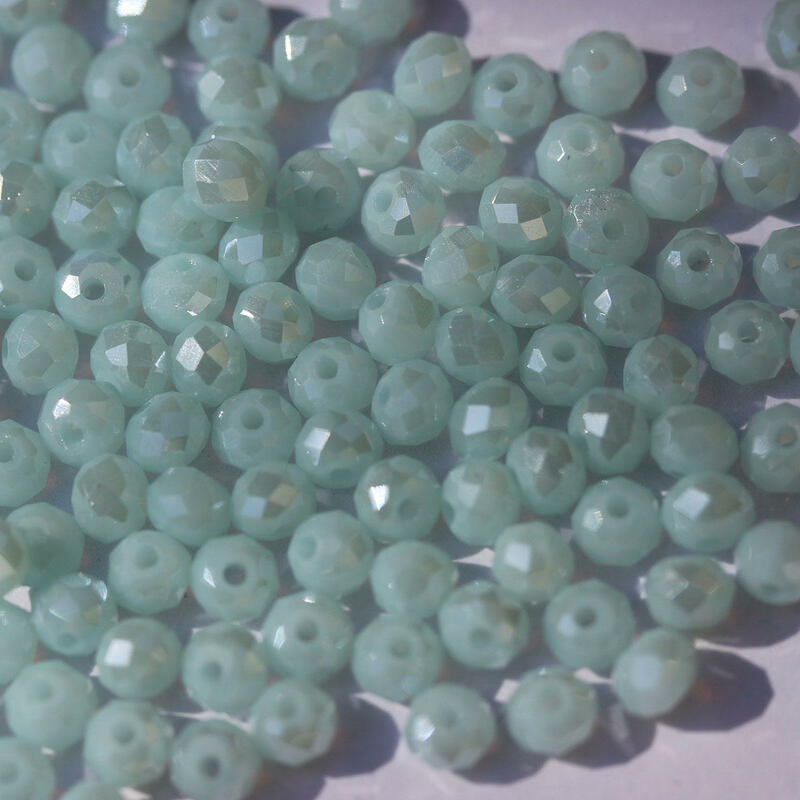 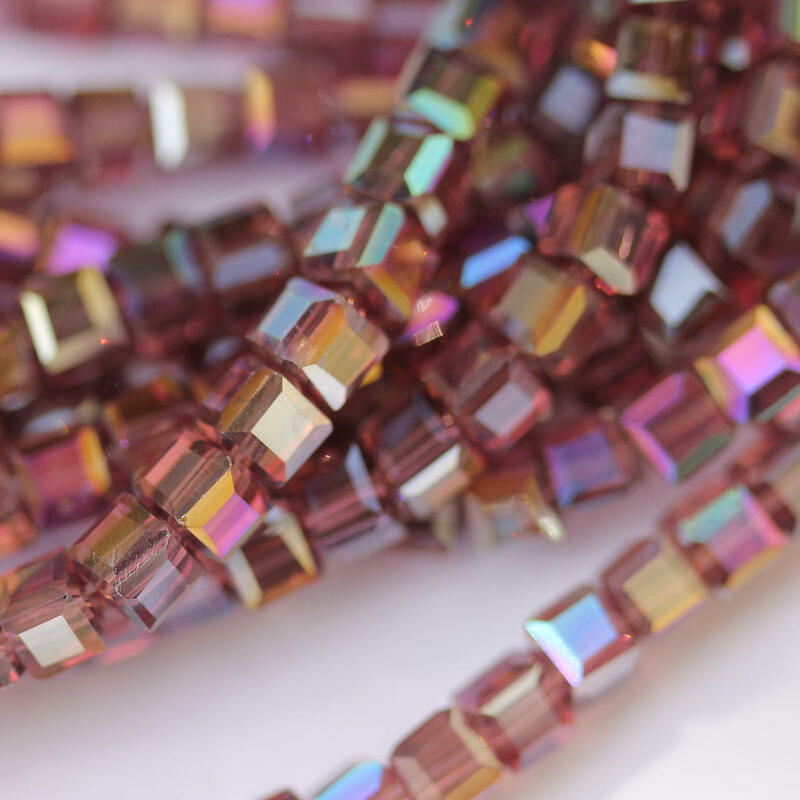 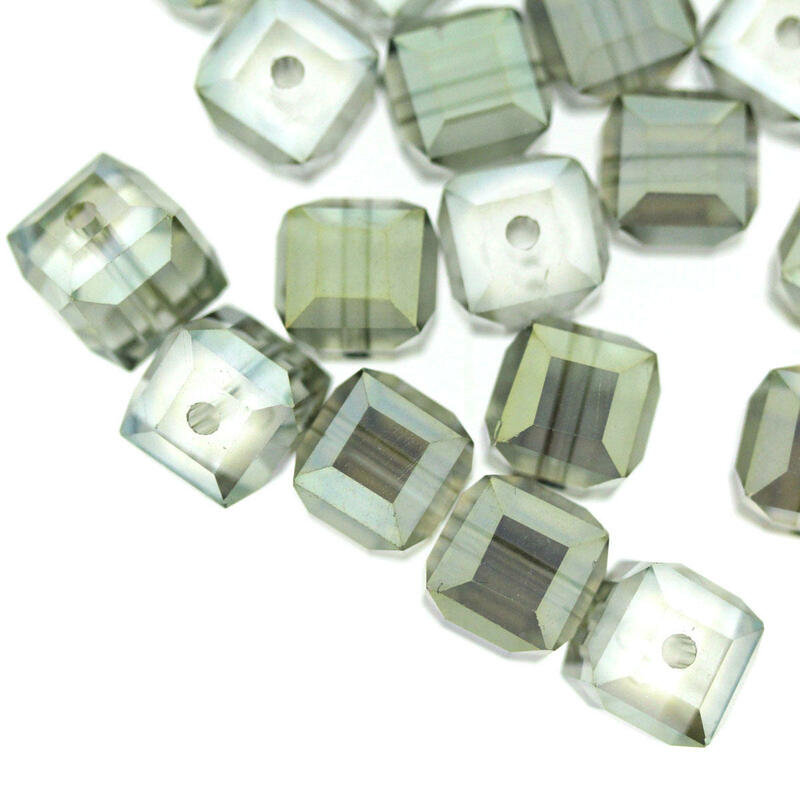 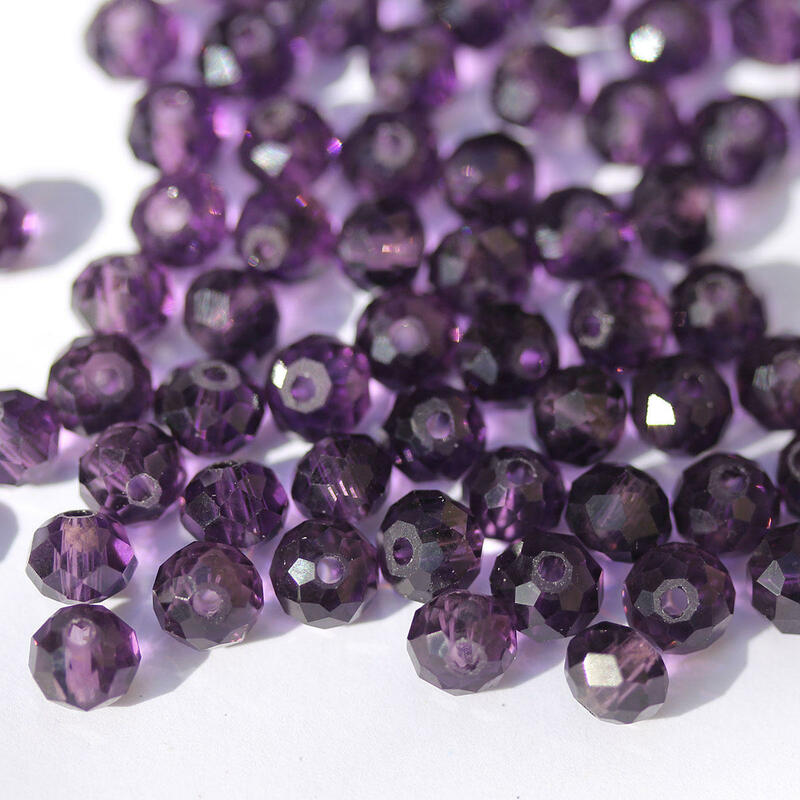 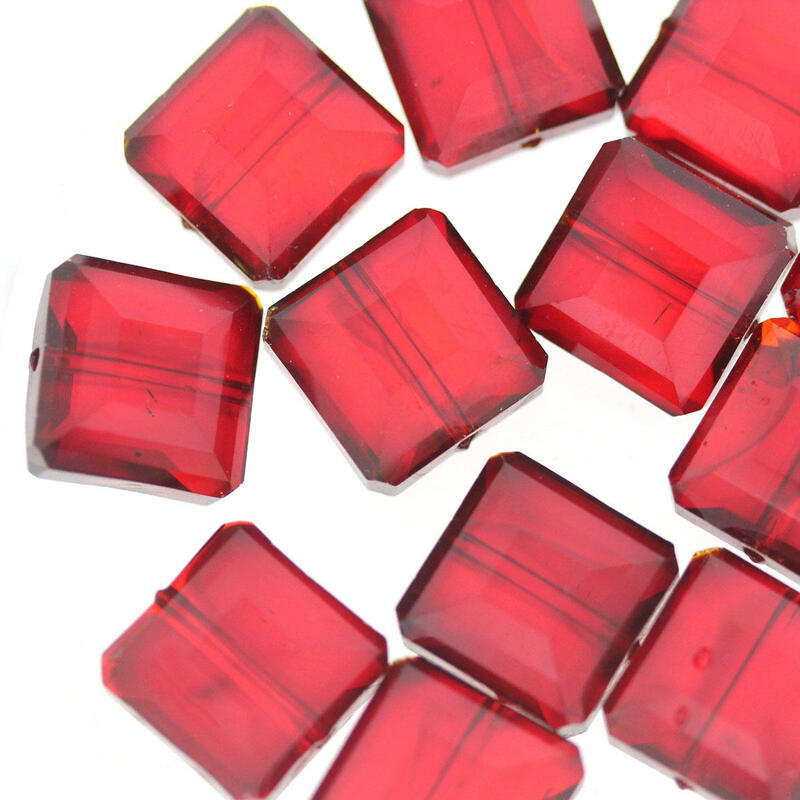 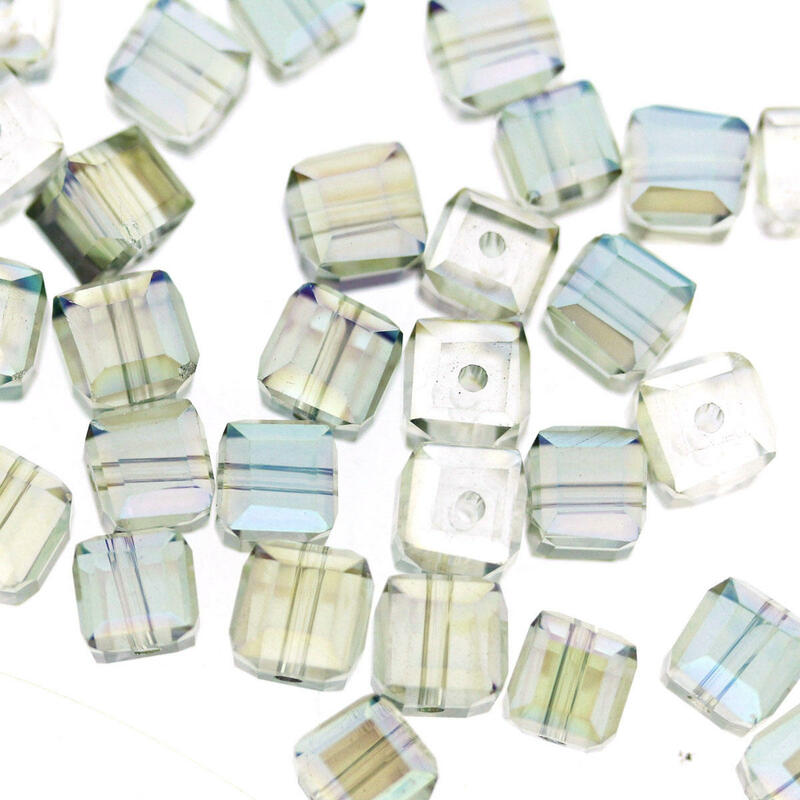 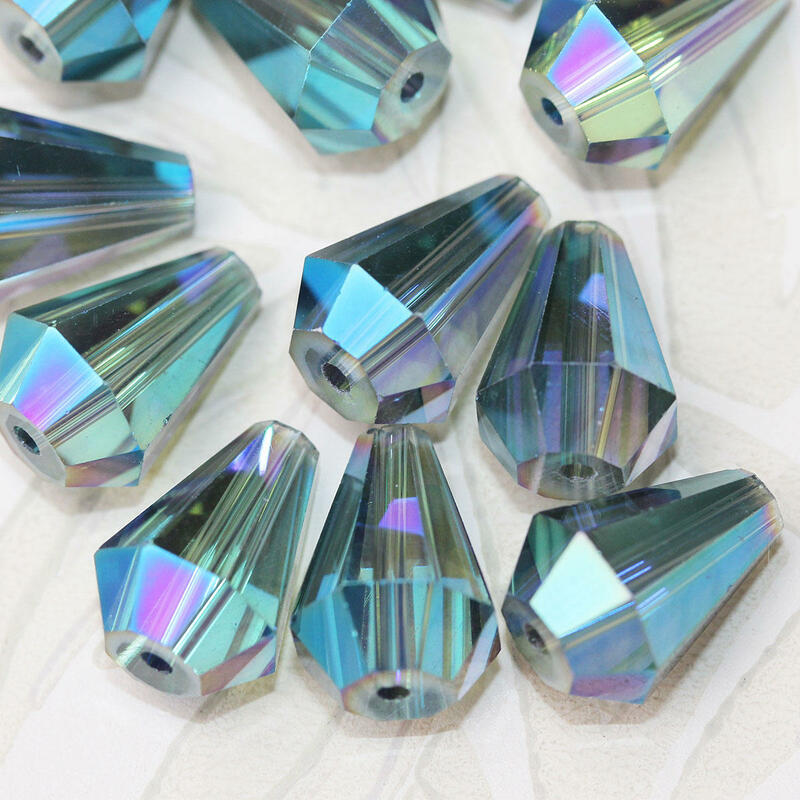 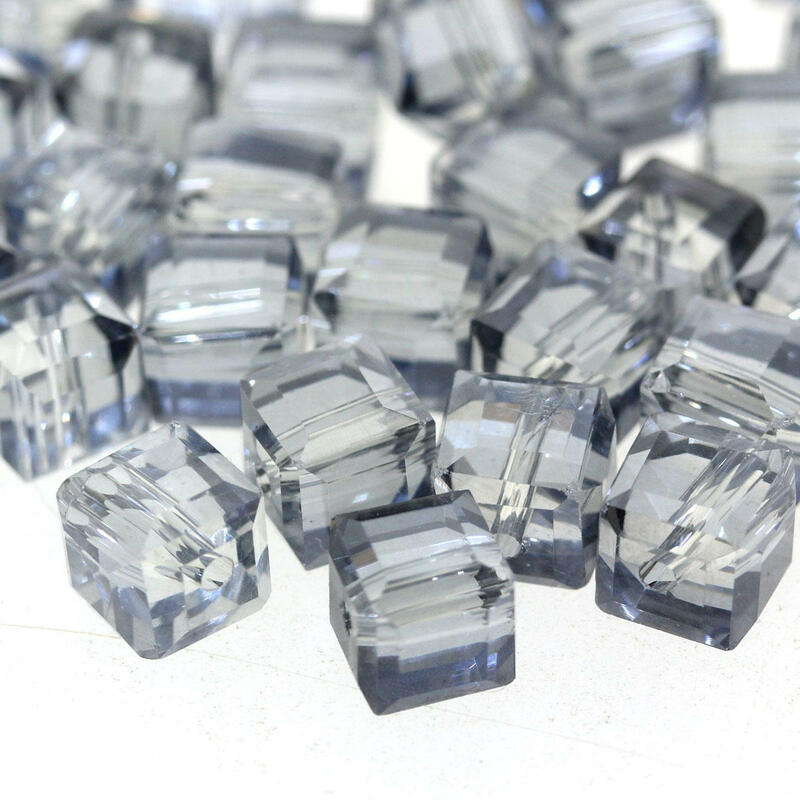 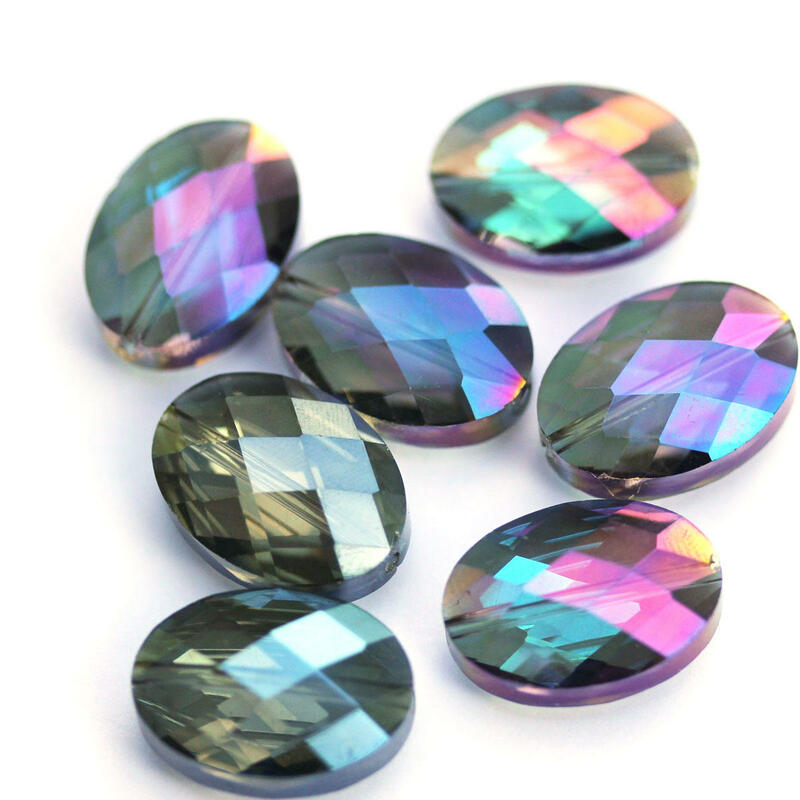 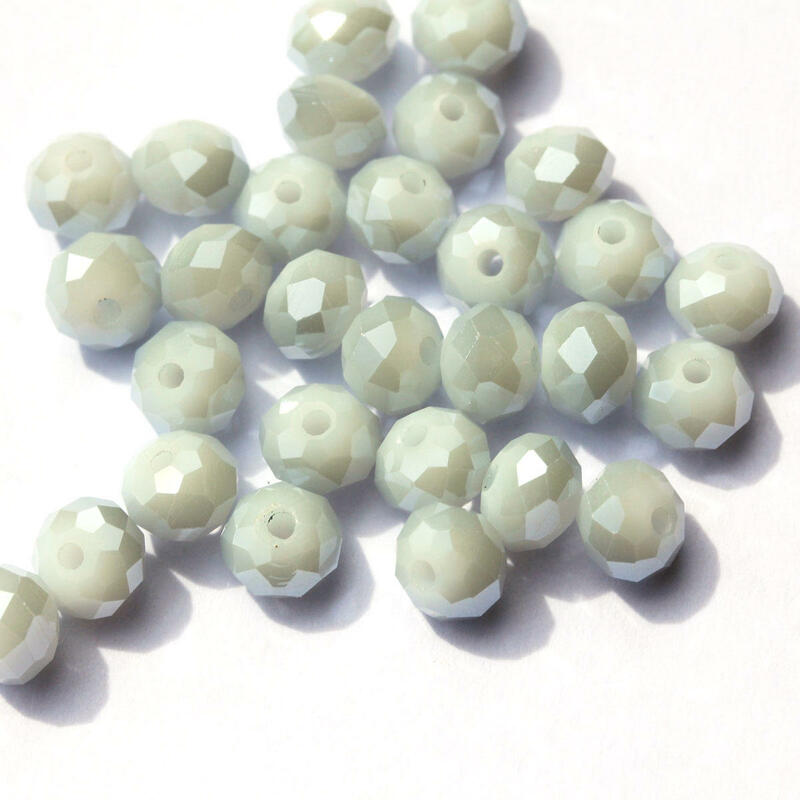 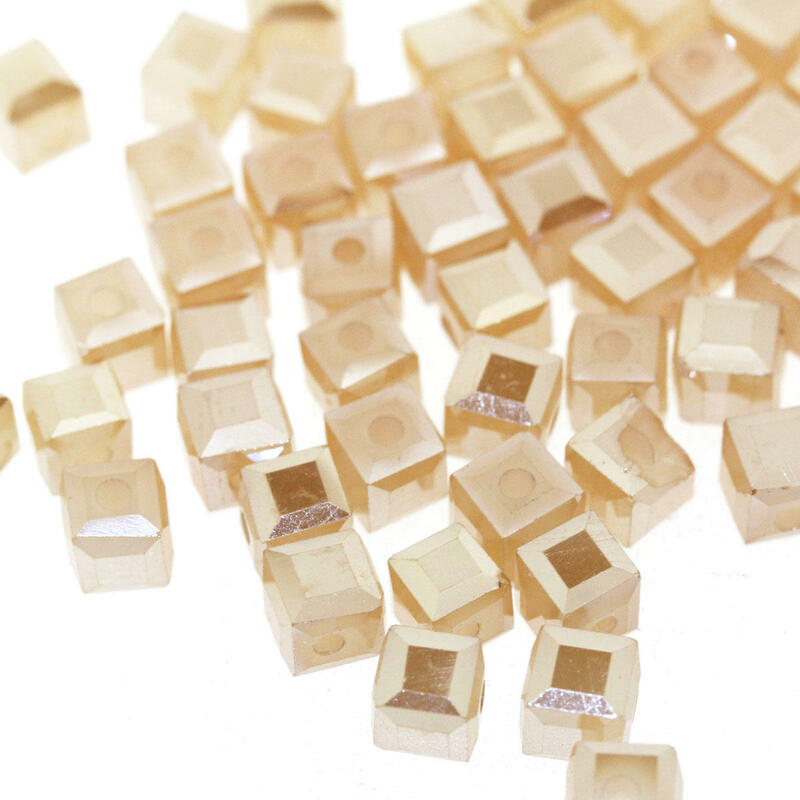 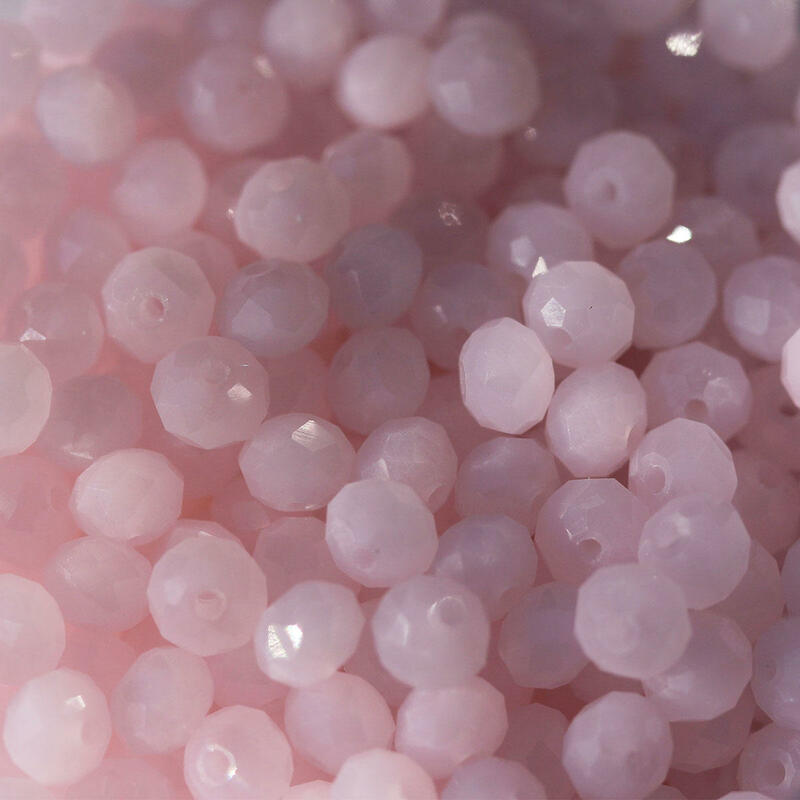 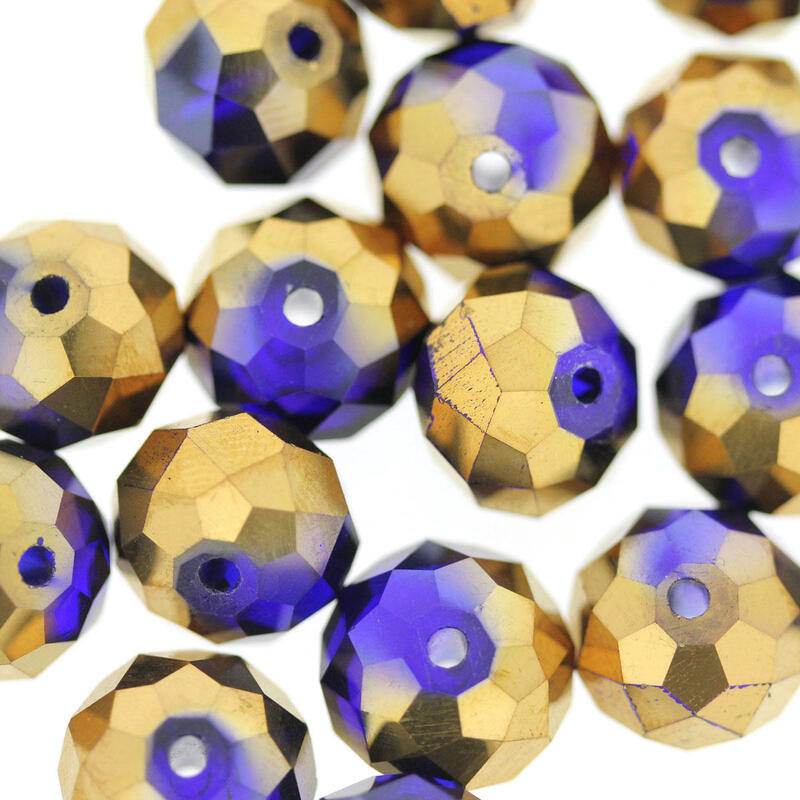 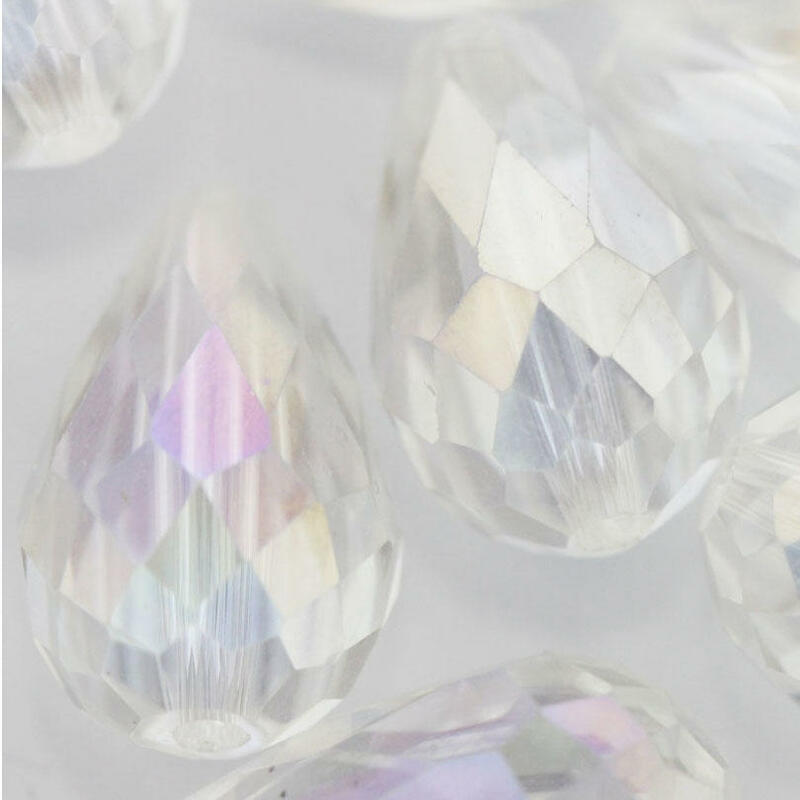 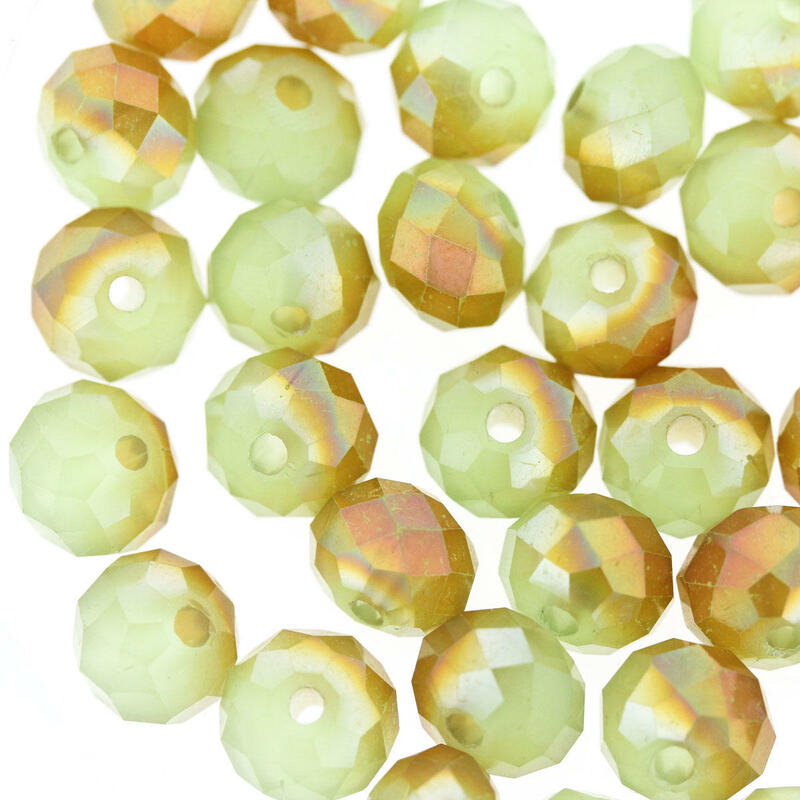 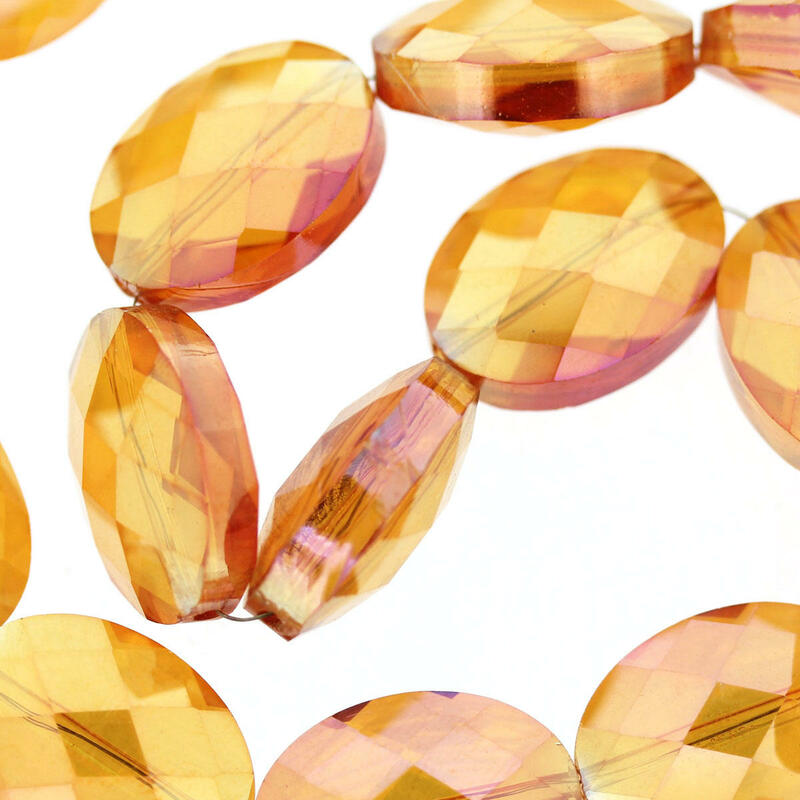 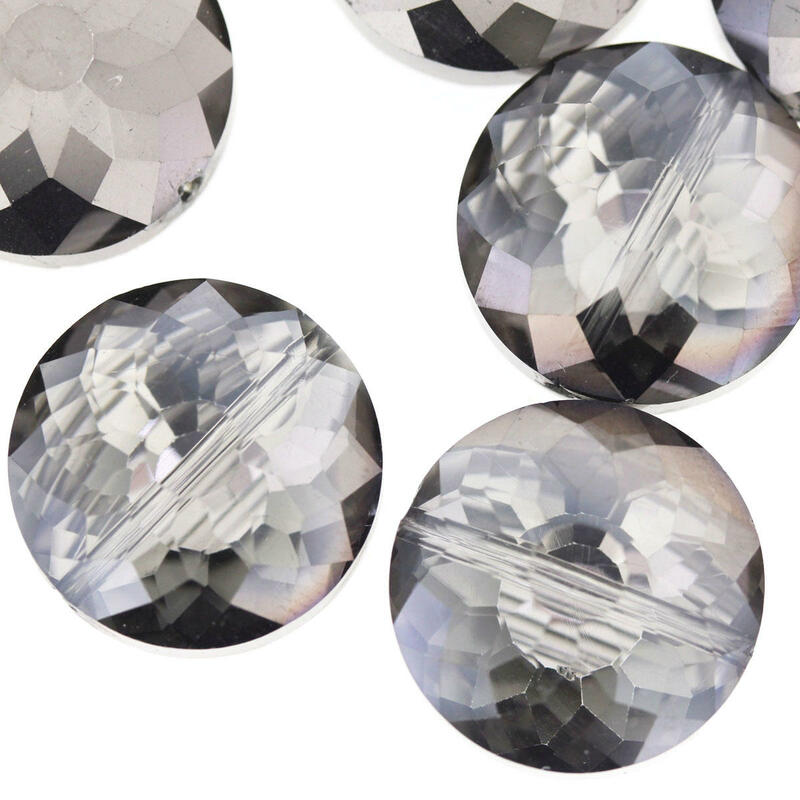 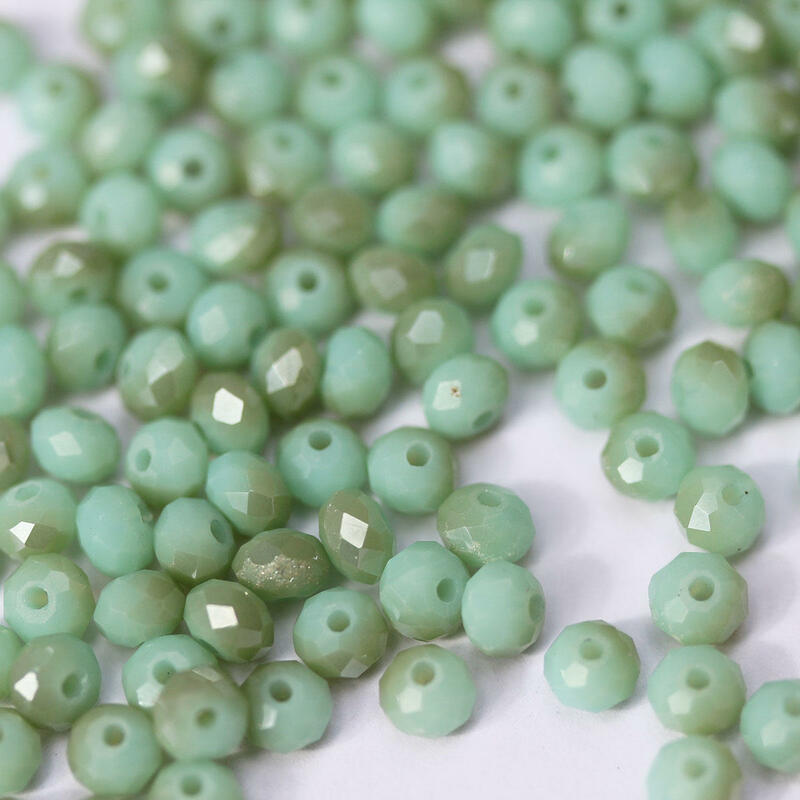 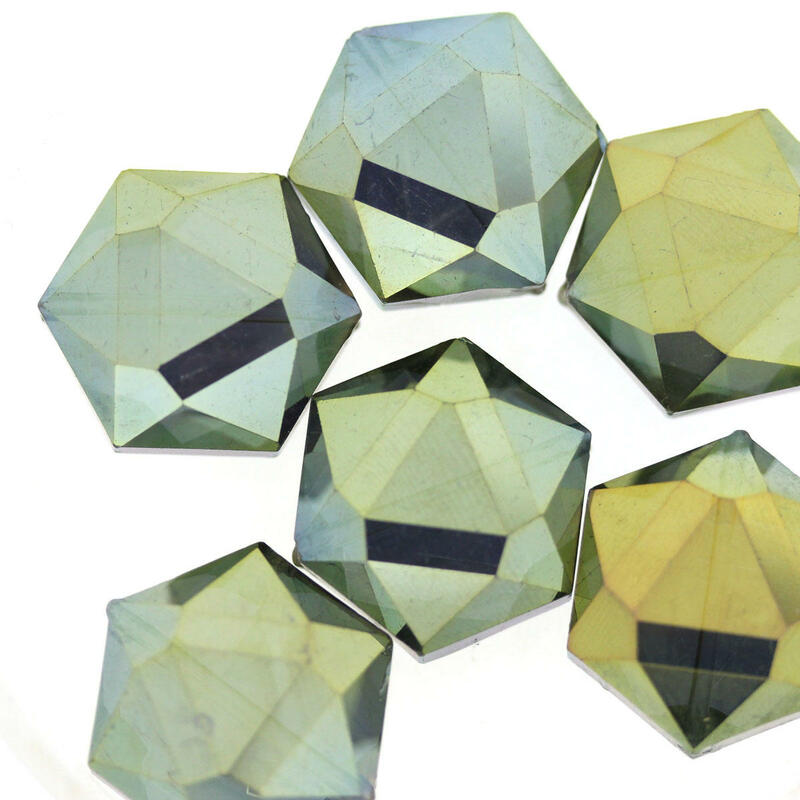 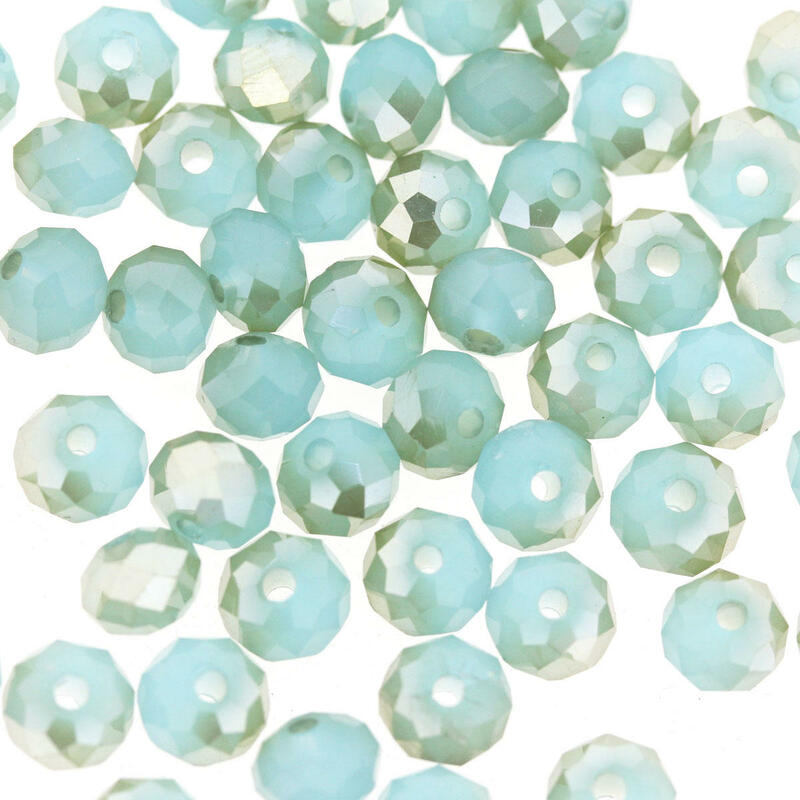 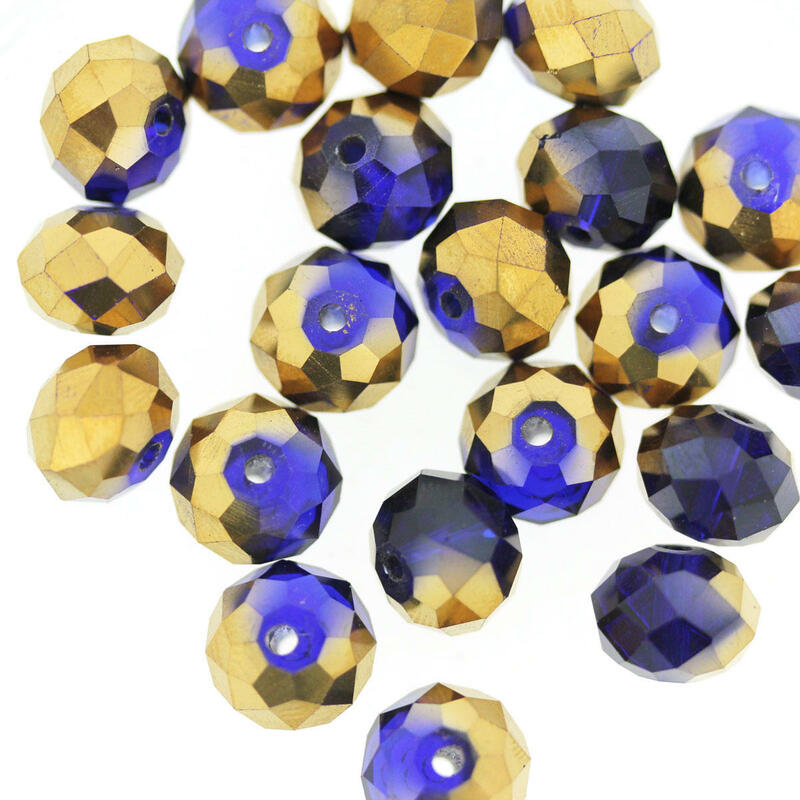 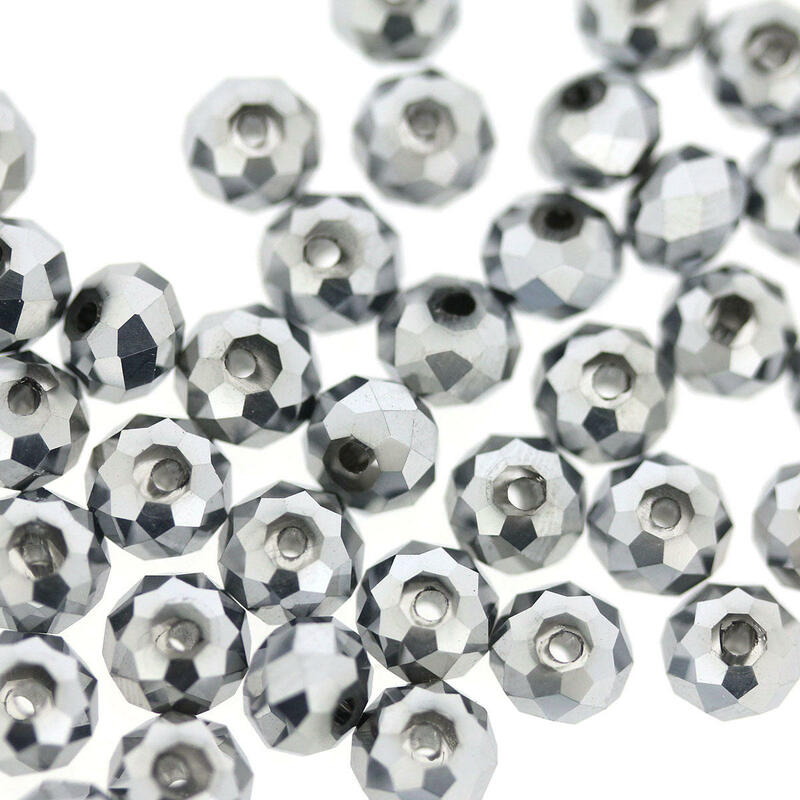 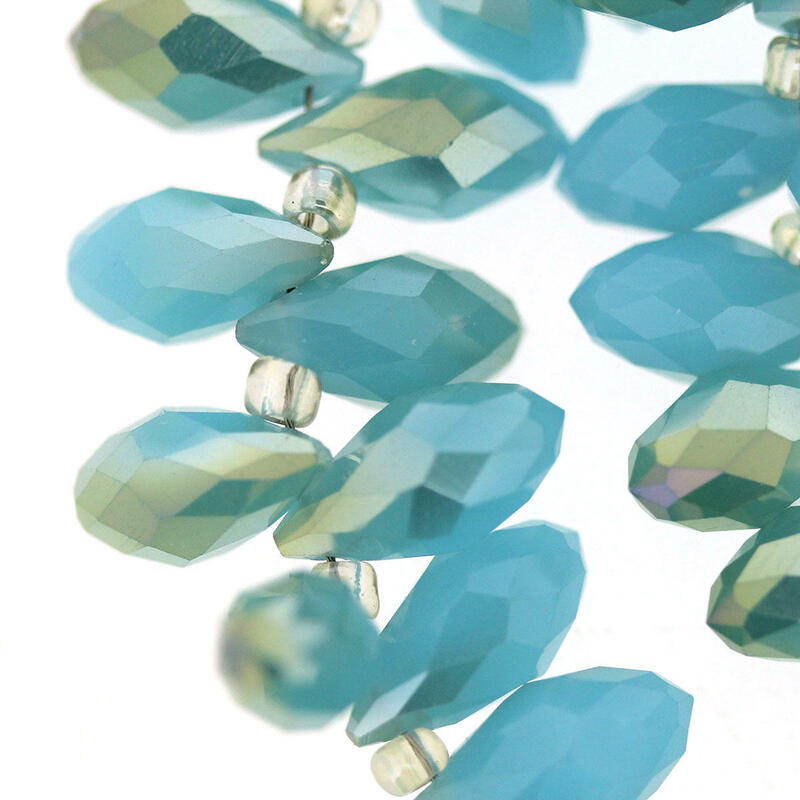 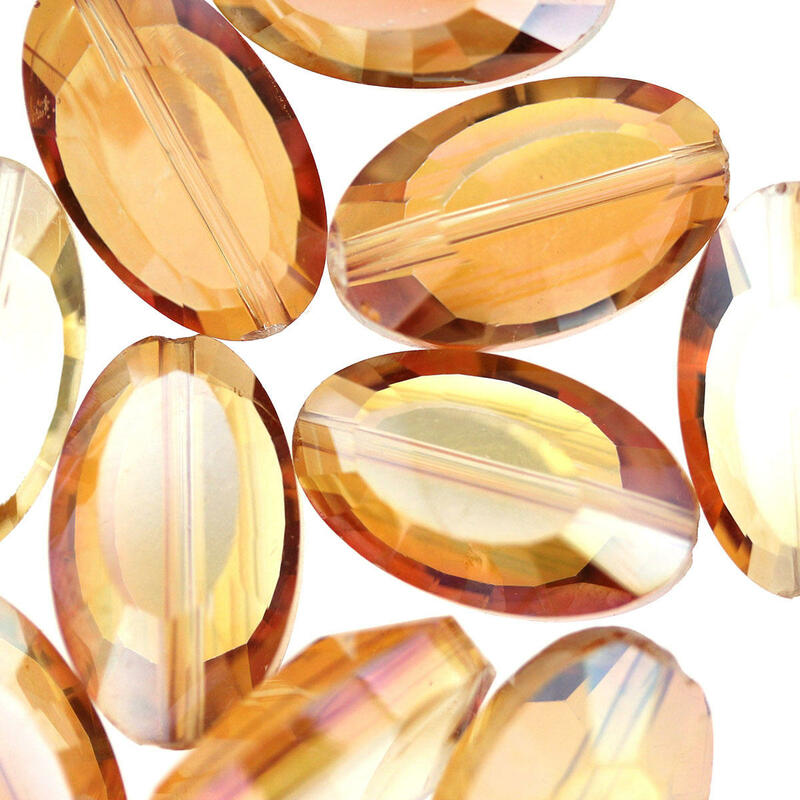 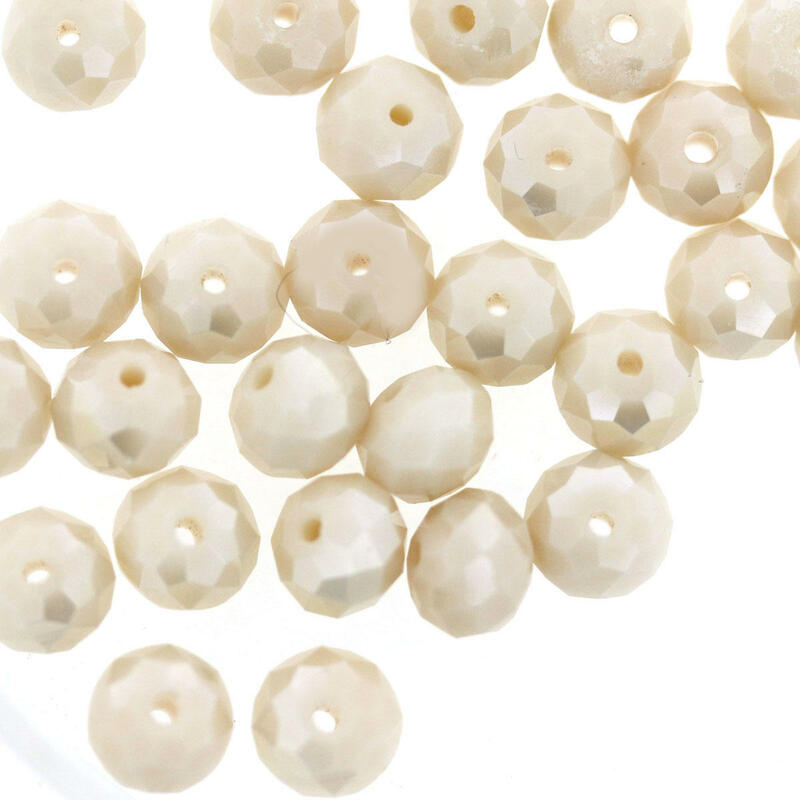 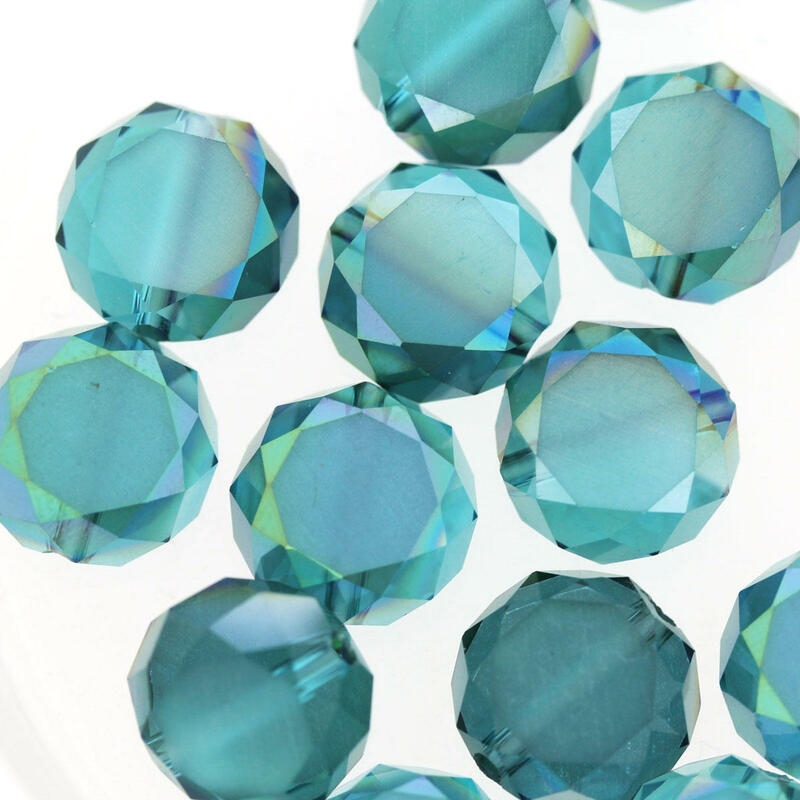 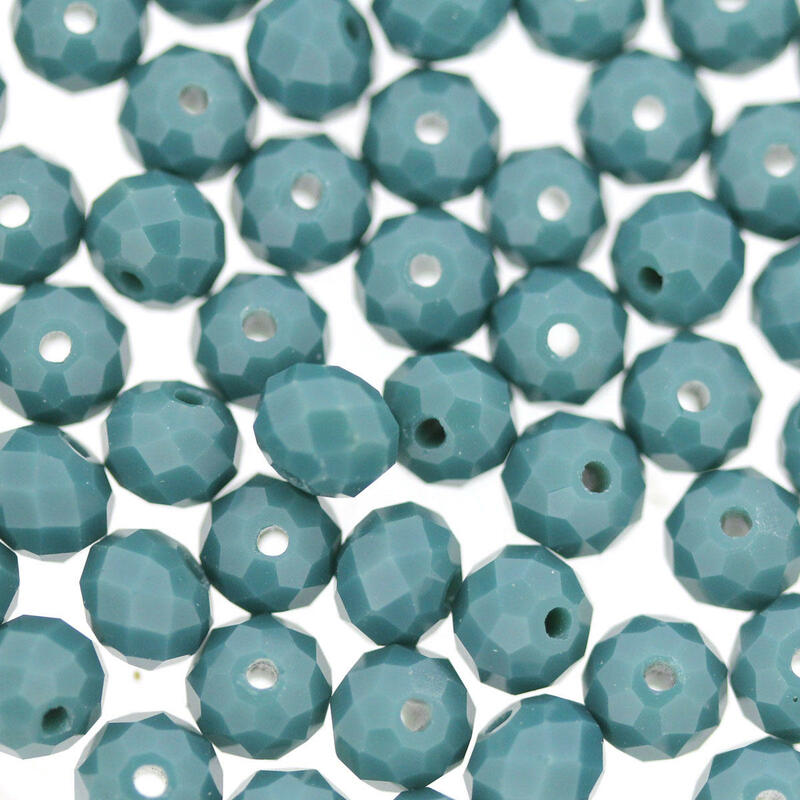 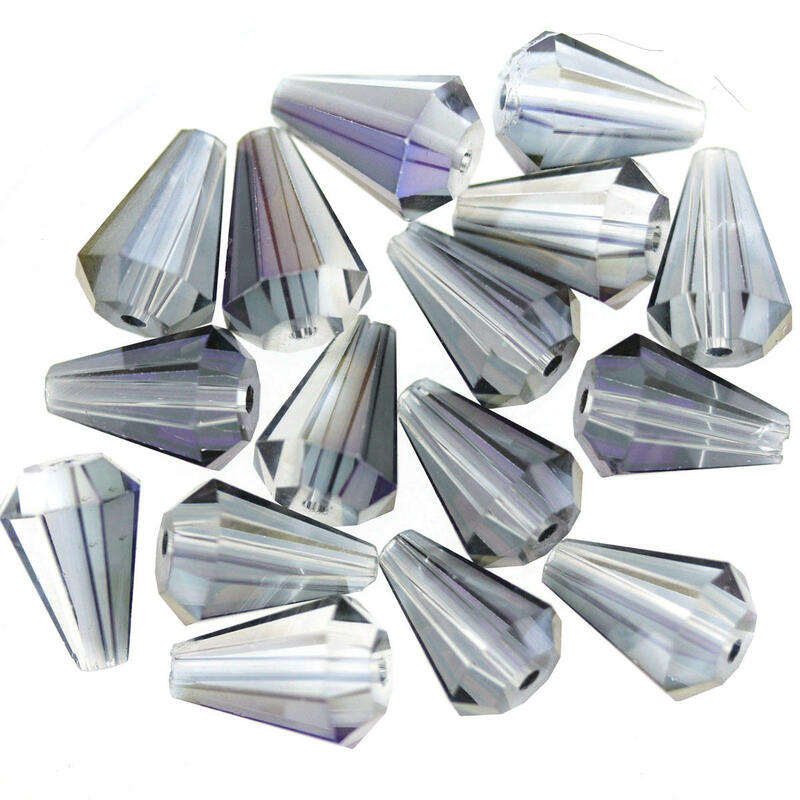 These beads are made in China and are very good value for their quality and interest. 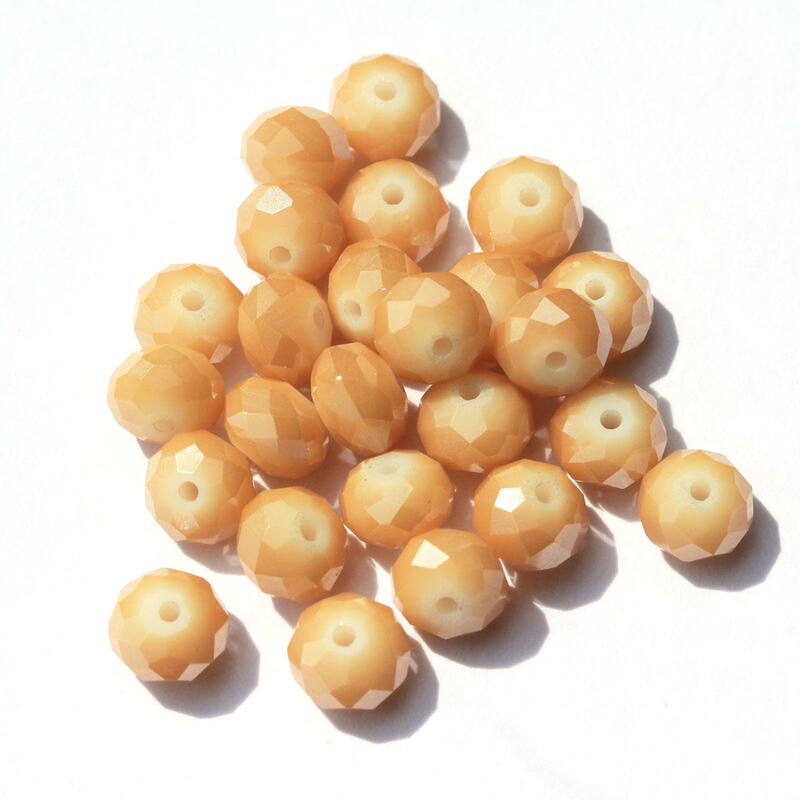 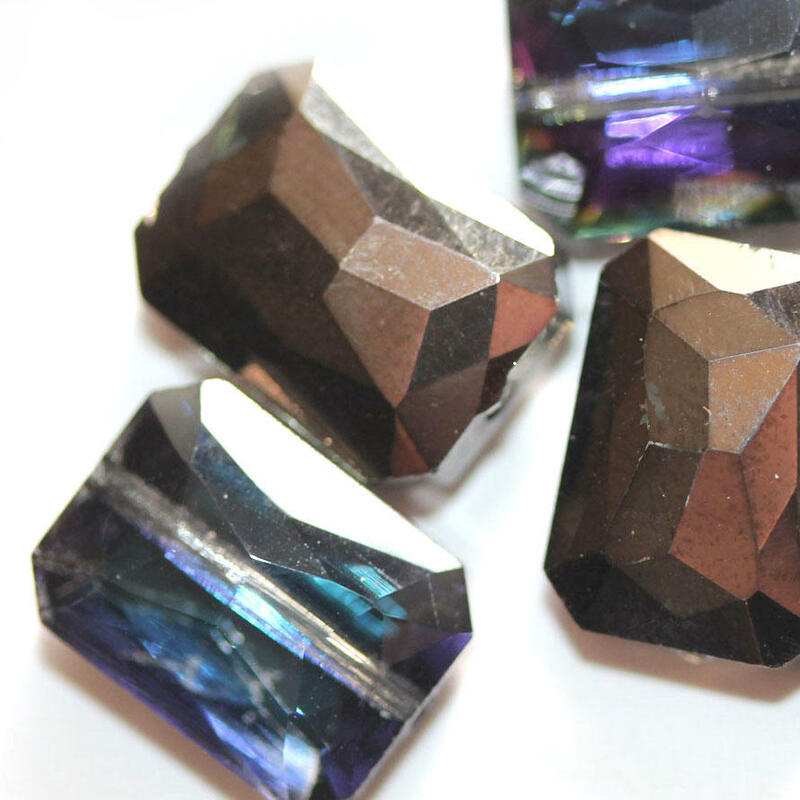 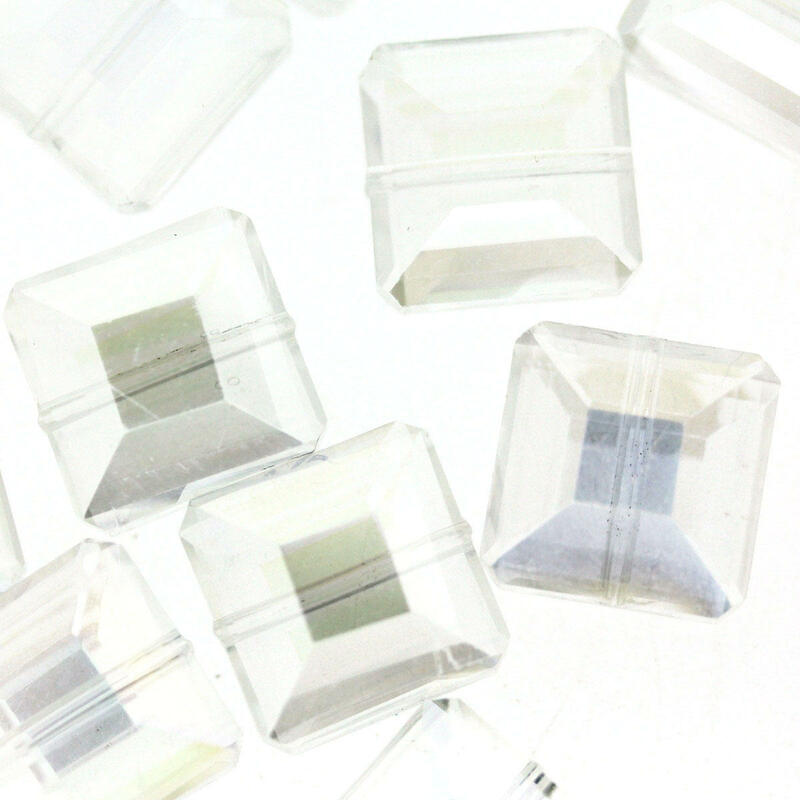 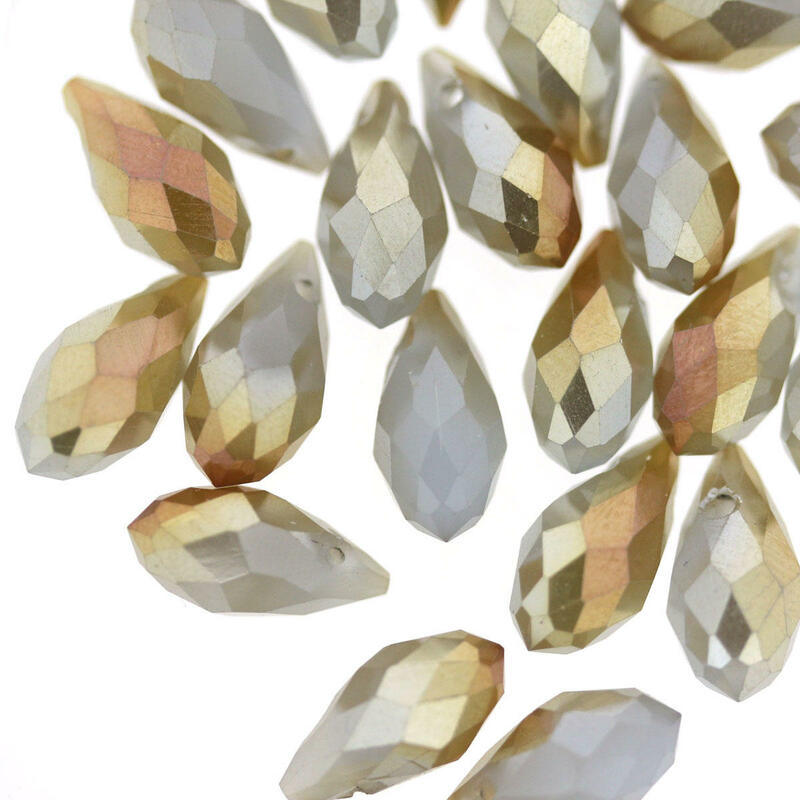 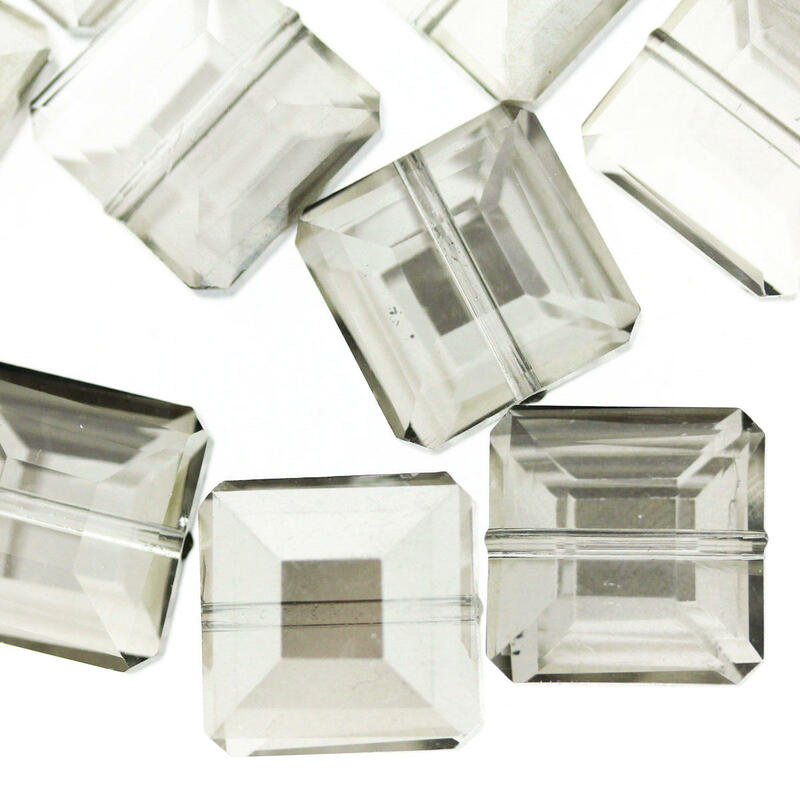 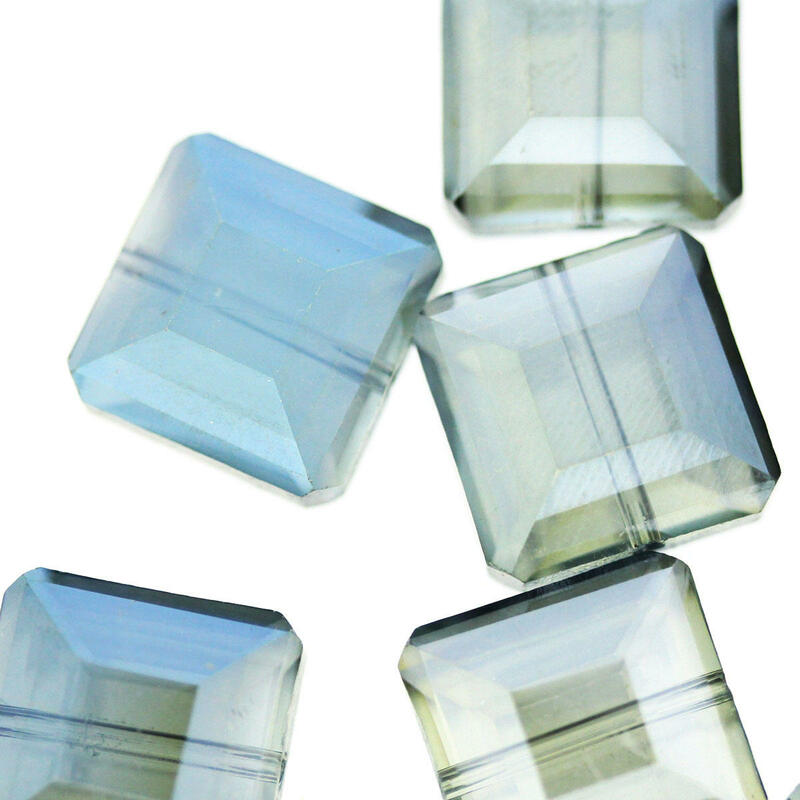 Useful too as filler beads in larger pieces of jewellery. 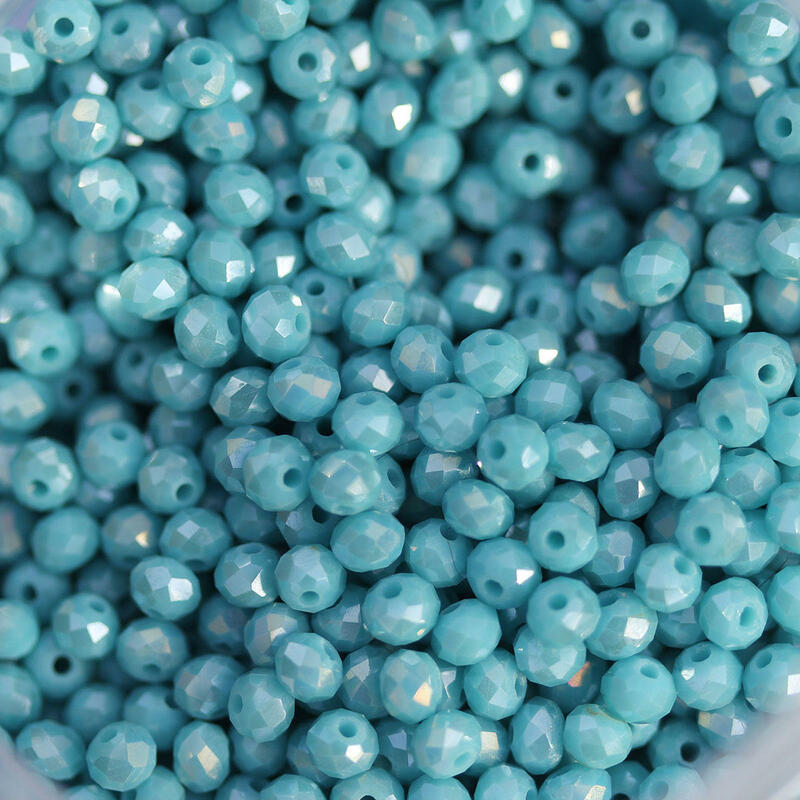 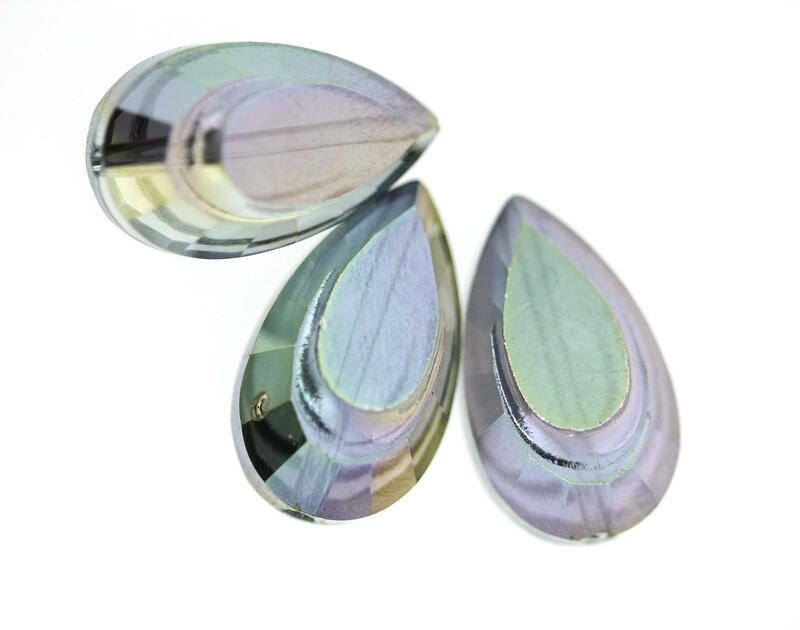 Available in many different bead shapes and finishes.